This morning I found Maria Kallin, a photographer who calls herself an amateur (I think she's so much more) who takes square bokeh shots that show such attention to the often overlooked details that surround us each day. 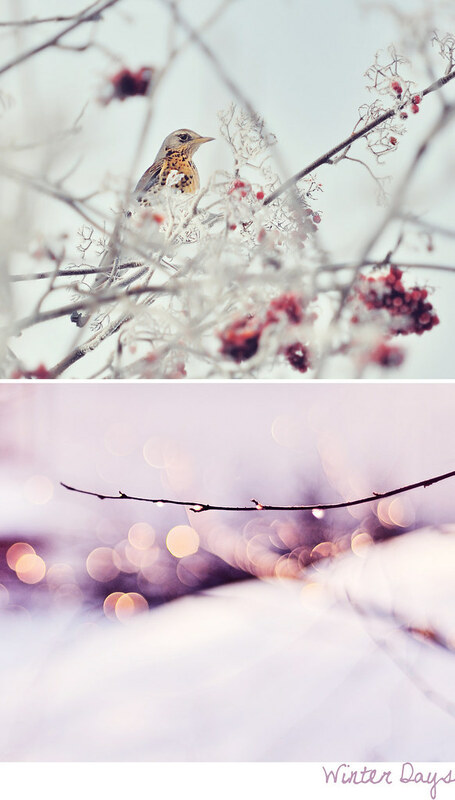 It's relaxing and refreshing to view these winter shots because there is real heart + soul in her work. Maria lives in Stockholm and her recent winter shots feel so cozy don't you think? And they're a sweet reminder, as I sit here watching the snow fall, that winter soon will melt into Spring. You can enjoy more photos from Maria here.